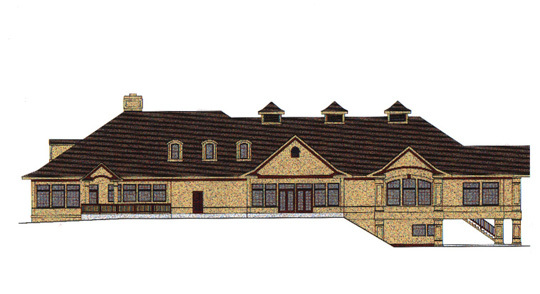 After major improvements to the existing 18 hole golf course, it was a natural course of action for the town to address the redesign and expansion of the existing club house. The design criteria for this expansion essentially demanded the demolition of the entire existing structure to deliver the type and quality of services needed to compliment the newly redesigned golf course. This project is planned for construction in 2002.